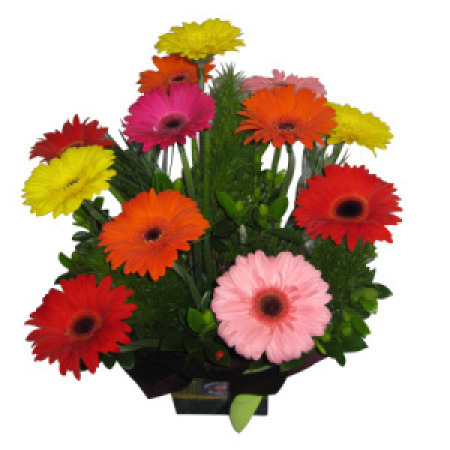 Welcome to Lismore Florist in northern NSW. 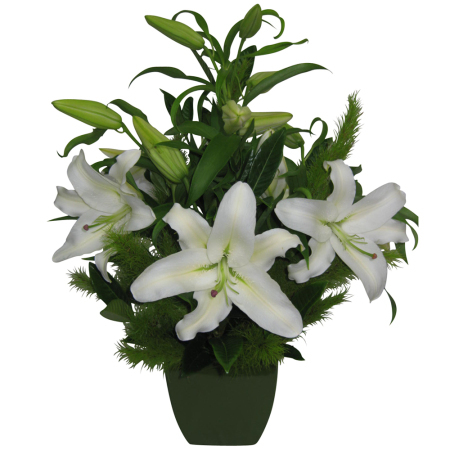 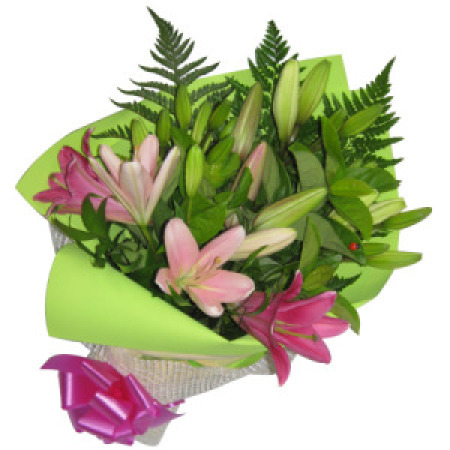 We are Lismore's largest and most established florist shop providing beautiful quality flowers for more than 25 years. 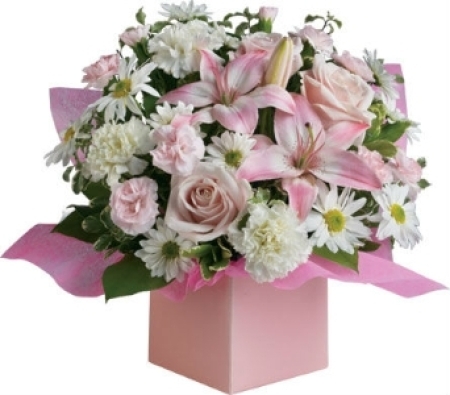 We are located conveniently under the Lismore Post Office.With 5 qualified florists on staff you can always be assured of the best service and quality flowers. 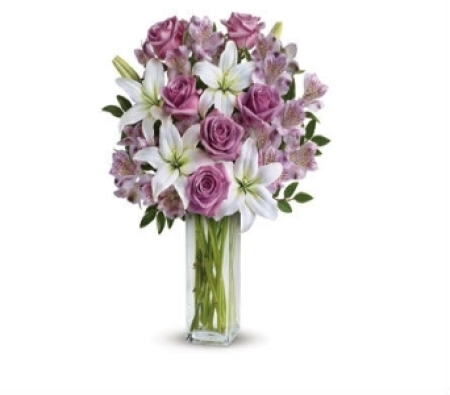 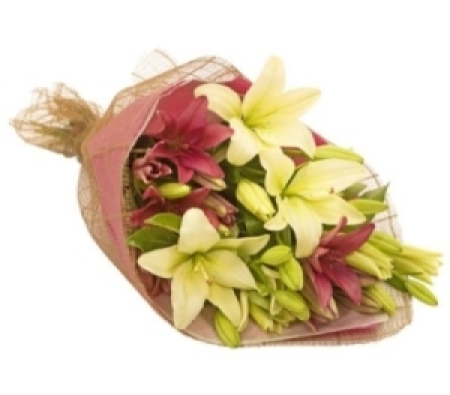 We deliver locally and you can send flowers almost anywhere in the world with the confidence of knowing Lismore Florist is at your service and guarantees your total satisfaction at all times. 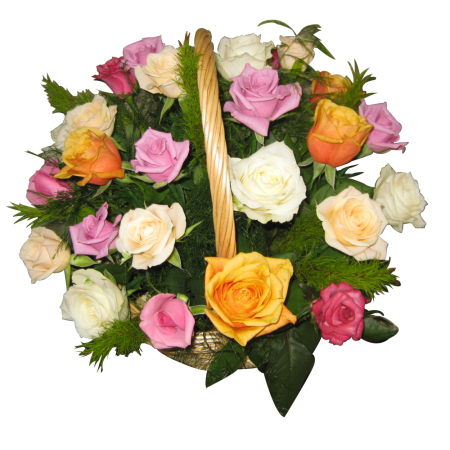 We also have a large selection of soft toys, helium balloons, premium quality chocolates and even cake decorating supplies. 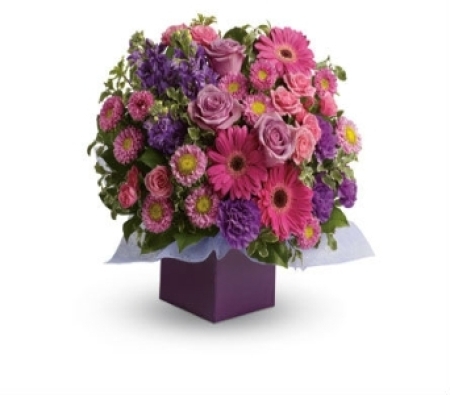 For your convenience you can order on-line, call us on 0266 221 354 or call into our beautiful shop at the Conway Plaza in Lismore. 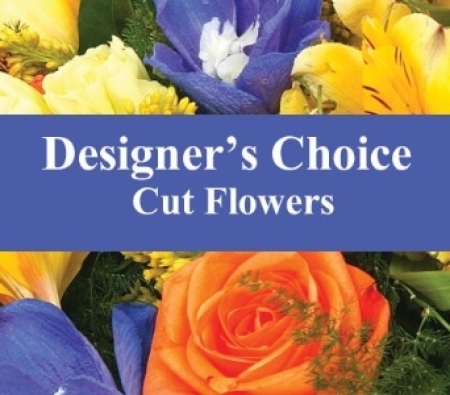 We are proud to be ranked in the top 10 florists in Australia by the Petals worldwide florists exchange network for the past 10 years. 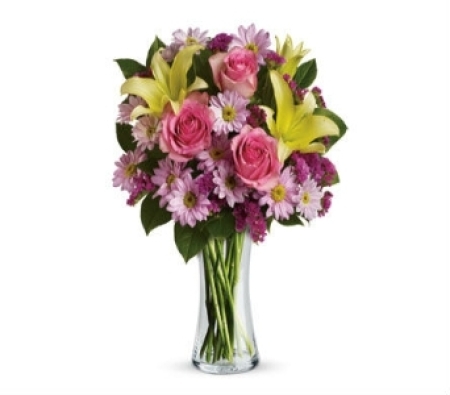 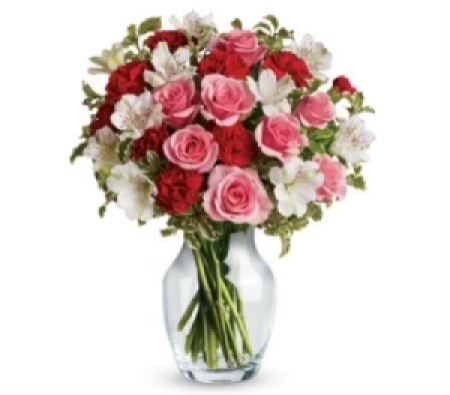 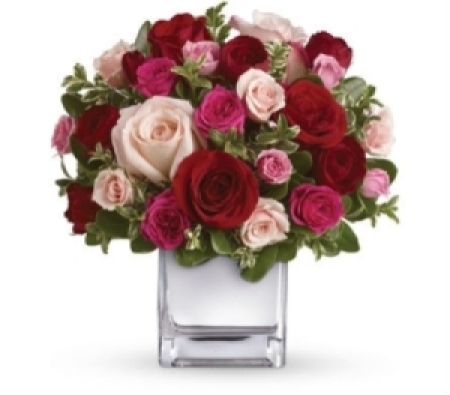 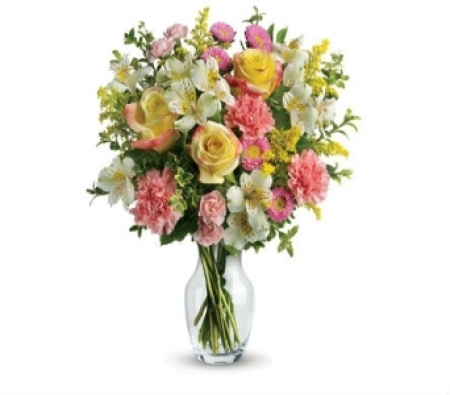 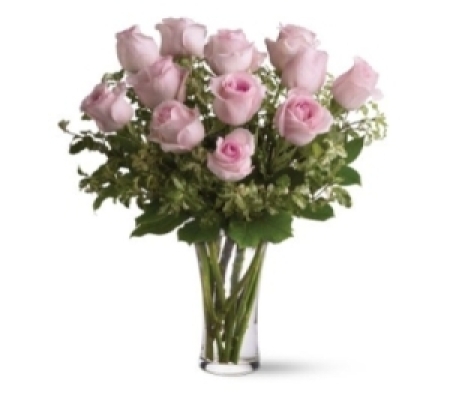 Our floral arrangements are designed with care and quality with the intention of helping you send your thoughts and wishes to that special someone.